Alitalia (Italian Airlines) is the major airline of Italy. Recently it has been partly acquired by Etihad and now it is a significant player among other airlines. Alitalia serves 102 destinations in 51 countries. In the United States it flies to Boston, Miami and New York and seasonally to Chicago and Los Angeles. It is a part of SkyTeam and through its partners and Etihad network it reaches over a vast territory. Alitalia has got its frequent flyer program MilleMiglia which offers miles that can be redeemed or transferred to its partners. It offers one of the best business class awards you can find. Alitalia frequent flyer program MilliMiglia offers miles to its members for flying Alitalia or its partners or taking part in promotional offers such as staying at hotels or renting cars. MilleMiglia members can also enjoy different perks like priority boarding, priority baggage handling, lounge access and priority security screening. In order to access these benefits, you need to get Alitalia Elite Status. It has three levels: Ulisse, Freccia Alata and Freccia Alata Plus. Each level includes the perks of the previous level. You can earn elite qualifying miles with SkyTeam and Etihad partner airlines but not with other partner airlines. Alitalia provides a set of credit cards issued by American Expresss. They offer different bonuses, such as a sign-up bonus which ranges from 5,000 to 15,000 bonus miles after $20,000 spent. There are also nice perks for cardholders, including two free checked bags, two lounge passes a year and $50 annual coupon. The cards allow 2 miles per dollar to be earned on Alitalia and 1 mile per dollar for everything else. Unfortunately, at the moment the cards are not available in the US. However, choosing an Alitalia credit card is not the only option. 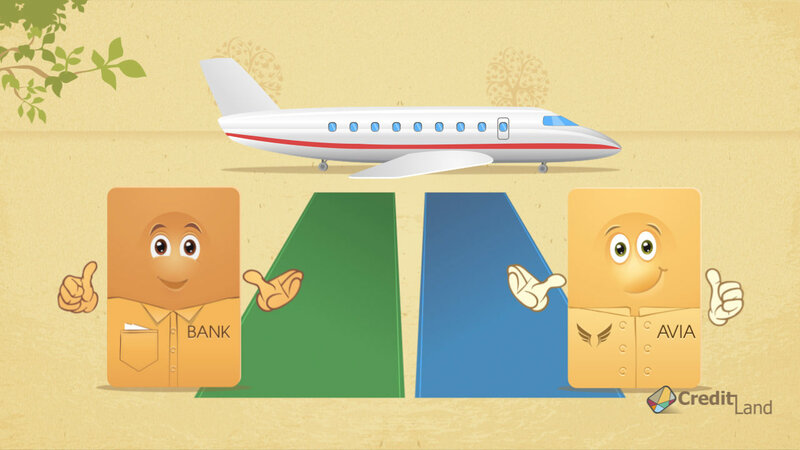 You can select other credit cards from our list that can help you collect miles. Benefits, points or rewards could be a huge bonus when you are booking a trip with Alitalia or another airline.